What if your share on Facebook, retweet on Twitter, or double-tap on Instagram saved someone you love? If you like social media and are passionate about ending heart disease and stroke, this is the volunteer opportunity for you! 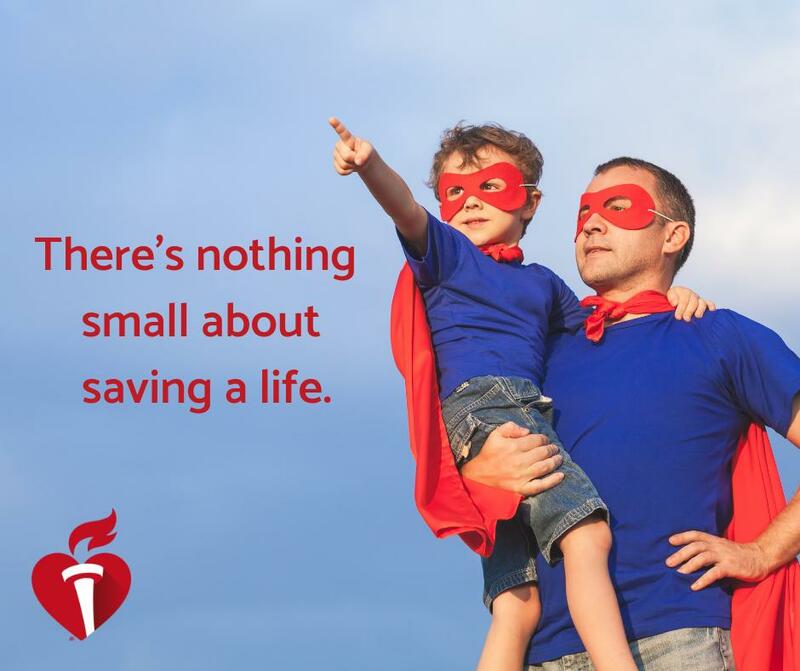 By sharing a small portion of your weekly social media time with us, you’ll be helping us promote life-saving messaging and heart-healthy lifestyles while joining us in the fight against cardiovascular disease and stroke. What are we looking for in a #LifeIsWhyCT social media ambassador? Social media savvy – active on at least one major platform such as Facebook, Twitter, LinkedIn, Instagram, Pinterest, YouTube, etc. What would I do as a #LifeIsWhyCT social media ambassador? Ready to get started as a #LifeIsWhyCT Social Media Ambassador? Like, comment, share and sign up for notifications when we post. Mention us and use #LifeIsWhyCT every time you post how you’re living heart-healthy!